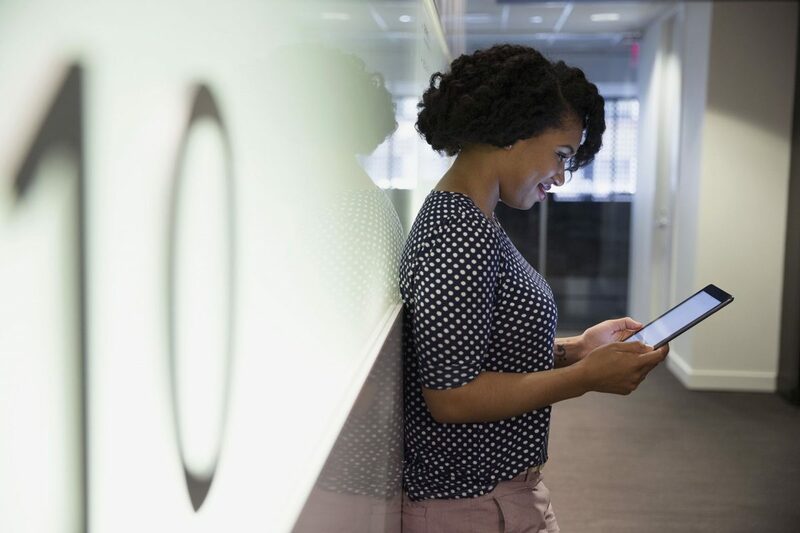 Since David Letterman pioneered the Top 10 List all those many years ago, listical-enthused writers have found a way to turn almost any subject into a list. There are top ten lists for movies, songs, tv shows, books, sports moments and everything in between, including a list of odd phobias. So it should come as no surprise that when we asked students in our final JWMI course, Executive Graduate Capstone, what were their significant areas of growth in the program that we received a great Top 10 List from recent-graduate, Rob Bast, class of 2017. Rob just accepted a new position as Sales Manager reporting to the Vice President of a global payment solutions company in Phoenix. He currently oversees two offices based in the United States and Europe and manages a staff of 25 employees. He attributes his new leadership role to the education and confidence he gained from the JWMI program. Rob is obviously elated to have successfully completed the program with honors this week, and we are excited for him as well. And as we celebrate the end of his time in the program it’s prudent to look at his reflection on the beginning of it as well. 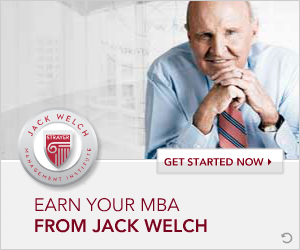 Why did you decide to get a Jack Welch MBA? Three years ago my wife challenged me to go back to school. I honestly didn’t have the desire to pursue my Masters; I didn’t think it was necessary. The more I thought about it though, having an MBA would “raise the bar” for our kids because then both my wife and I would have at least a Master’s degree. Through my Google searches, I found JWMI. 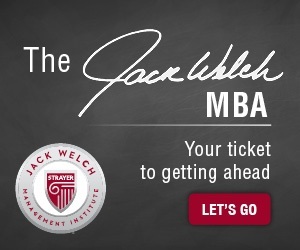 In speaking with the admissions team and learning more about Jack Welch and his principals, I knew this was the right program and I applied right away. How did you navigate the first class in your program? My first class was Leadership in the 21st Century with Dr. Denis Tocci. From day one, I was challenged in the classroom and immediately understood the benefits of candor and transparency. It wasn’t very long before I was taking what I learned and applied it to work that same week. My confidence improved and so did the respect from my employees. Each student’s journey into the JWMI program will be different, but what is consistent are the Executive Graduate Capstone reviews from JWMI alumni as they exit the program. Confidence, communication, candor, leadership, efficiency, raise, promotion and success are just some of the words you hear time and time again. 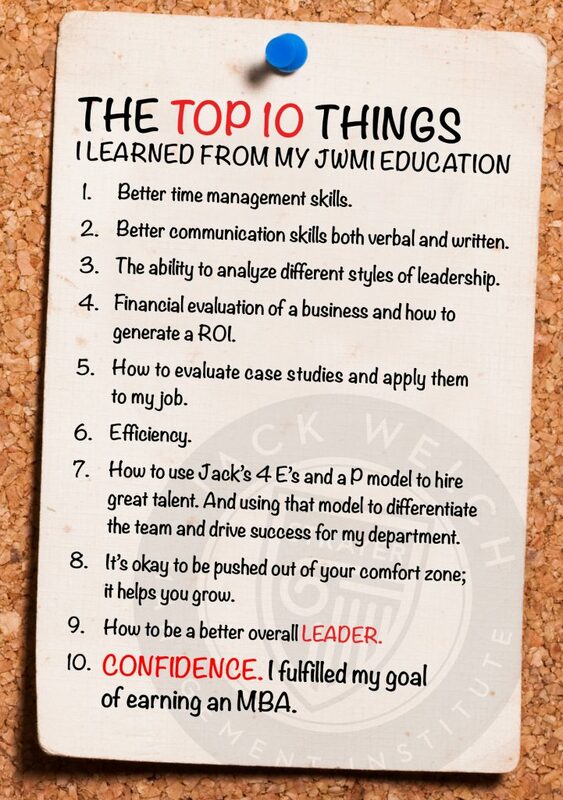 If there was a list around the “10 Ways To Combat Achievemephobia,” we are pretty sure a Jack Welch MBA would be on it. After all, if you add up all of what you learn from a JWMI education at the end of the day, the sum is success.